If you love the original version of Action Ball Deluxe version will surprise you positively. Now, even more blocks for nailing, new playgrounds, three new bosses and over 110 new systems. As before, you will face robots, which are designed to prevent you paced pieces. There are many new weapons and bonuses, which had never been in other versions of Breakout or Arkanoid. Grab your armor and do not get hit. 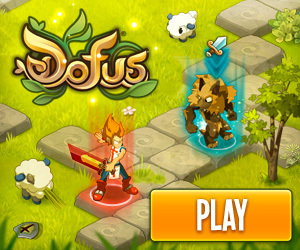 The game features great graphics and interesting sound effects.